Americans want lawmakers focused on health care fixes | Lewis & Ellis Inc. 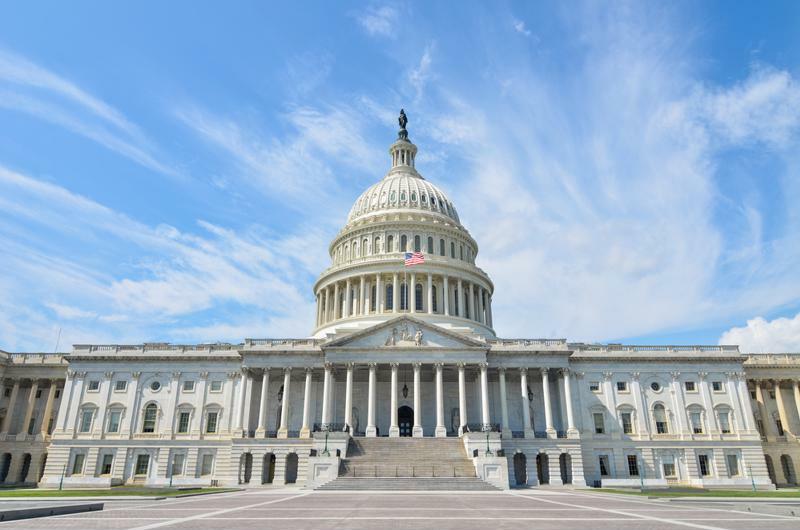 There has been a significant amount of focus on the many potential changes to the health care landscape that have been expected for much of the year, but now lawmakers in Washington seem to have shifted their attention to reforming the tax code. This is a move that could still have a significant effect on many Americans' health insurance situations, as the repeal of the individual mandate is apparently included in the latest GOP tax changes. However, the majority of Americans now say they would prefer legislators make a step one way or the other on a more comprehensive move on health care. Only about 28 percent of Americans feel tax reform should be a top priority for elected officials in Washington, well below the 48 percent who want to see them stabilize the ACA marketplaces and 62 percent who want the federal funding for the state-run Children's Health Insurance Program re-authorized, according to a new poll from the Kaiser Family Foundation. Moreover, one potential change to the tax code, which has strong opposition on both sides of the aisle among respondents, is the elimination of the deduction for high medical costs; in all, 68 percent of all Americans oppose such a change, the report said. That's because 44 percent of those polled felt that such a change could impact them or their families. Lawmakers could change health care with a new tax bill. Meanwhile, it's not just consumers who want to see Americans protected when it comes to their health insurance and care, according to NBC News. The nonpartisan Congressional Budget Office recently noted that repealing the individual mandate - another key part of potential tax reform - would significantly destabilize the national health insurance markets and lead to higher premiums for millions of Americans. Other groups expressing similar concerns in a letter to lawmakers include America's Health Insurance Plans (a lobbying group), the American Hospital Association, the American Medical Association, the Blue Cross-Blue Shield Association, the American Academy of Family Physicians and the Federation of American Hospitals, the report said. Cutting the individual mandate would likely save the federal government hundreds of millions over the next decade, but would it also lead to higher premiums and millions of Americans simply not having health insurance. Indeed, the CBO's estimate of the fallout from the repeal of the individual mandate is that 13 million fewer people will no longer have health insurance, either because they can't afford it anymore or they simply don't feel like buying it because they mostly feel healthy, according to Marketplace.org. However, it's worth noting that all this is still very much up for discussion on Capitol Hill, and it's still unclear whether any sort of tax reform can pass, with or with the individual mandate changes included or not. Insurers and consumers alike will want to keep a careful eye on changes in the weeks ahead because they have the potential to greatly impact their tax liabilities and health care access going forward.